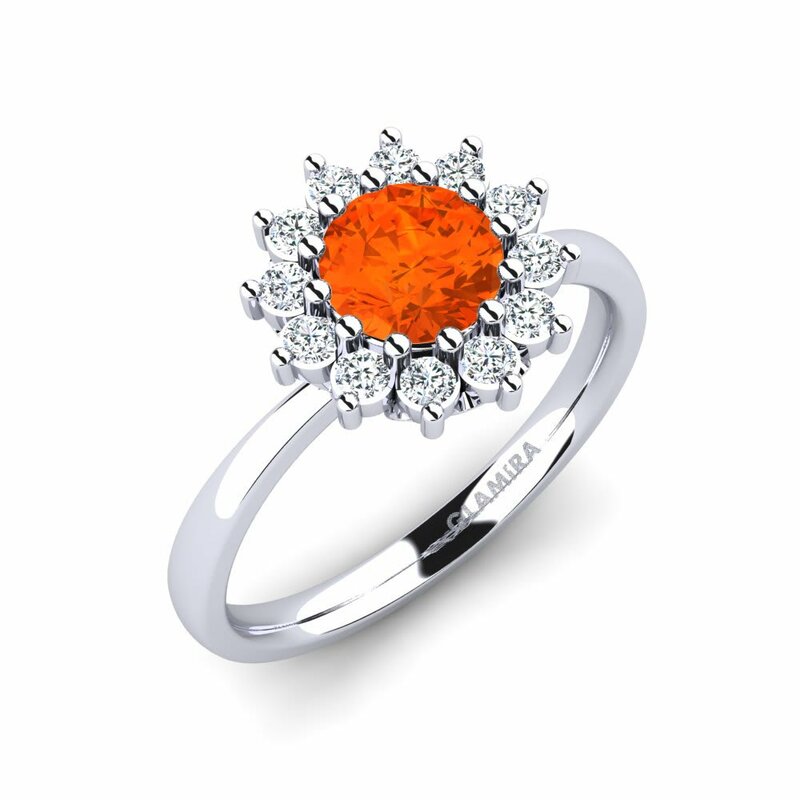 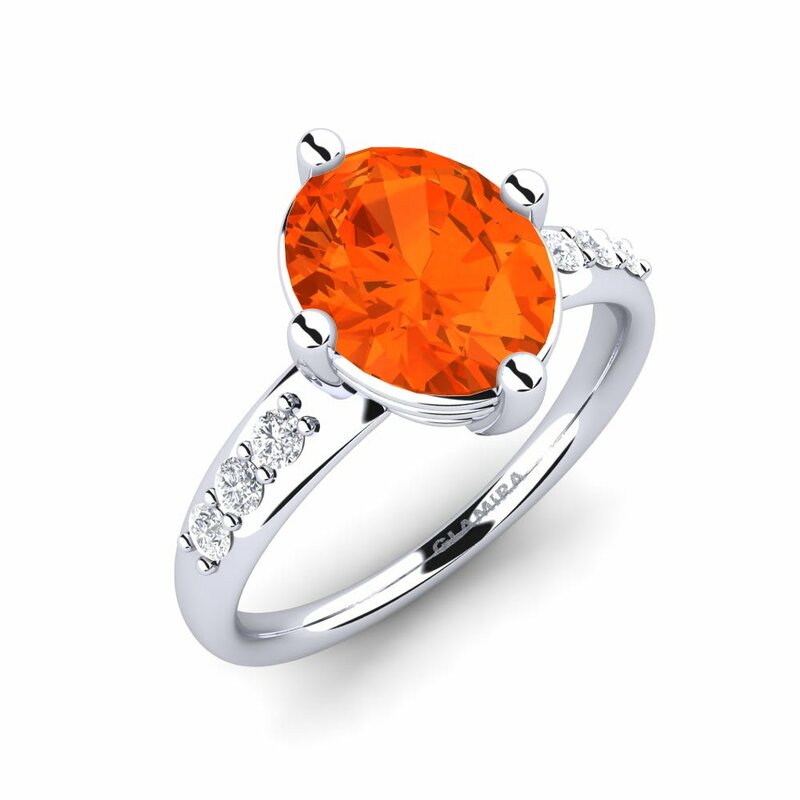 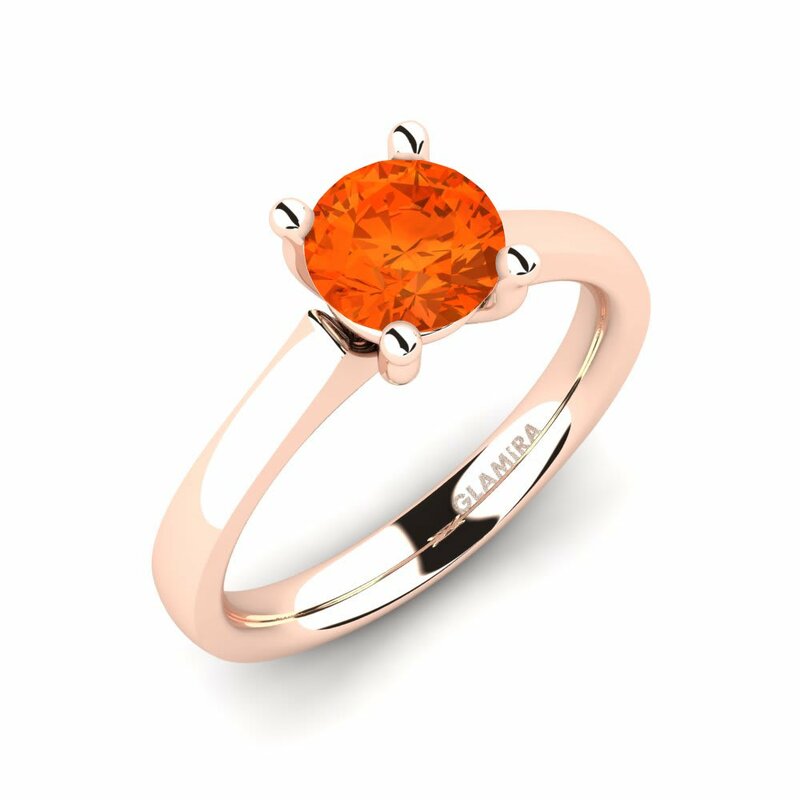 The warm color of fire-opal will evoke memories of summer’s joy in your heart and soul and every time you wear a fire-opal ring, it will bring you happiness and joy. 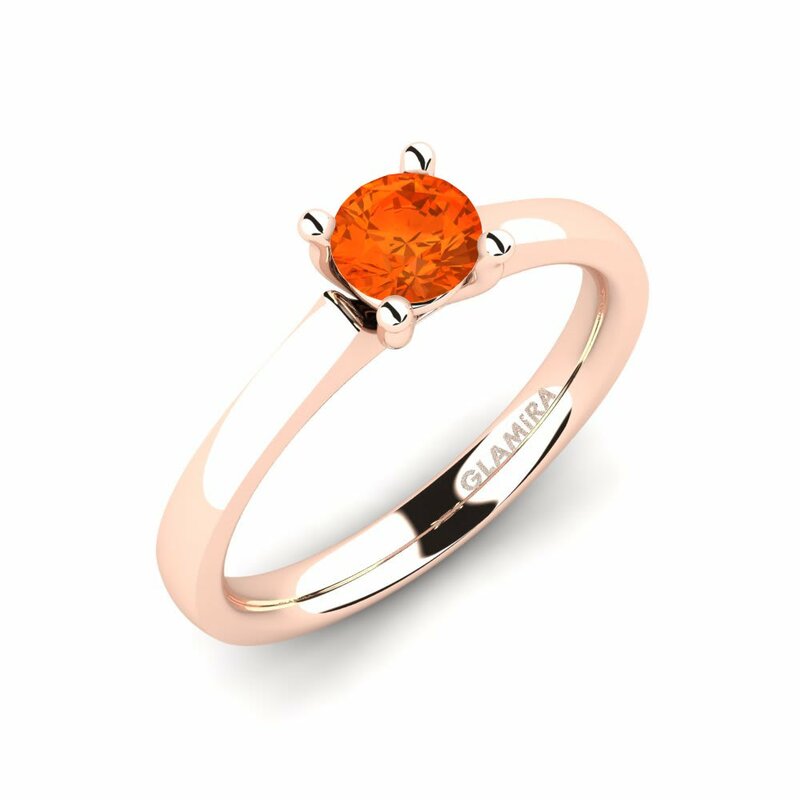 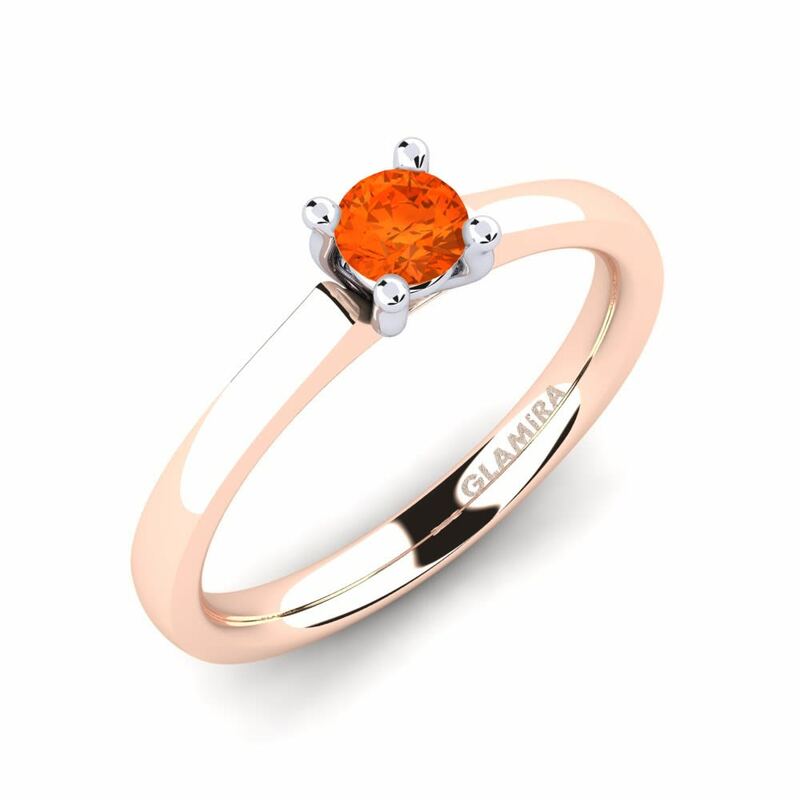 At Glamira, you can now be the designer of your own jewelries with so many alloys and carat weights as well as affordable price tags on offer you’ll be totally spoiled for choice. 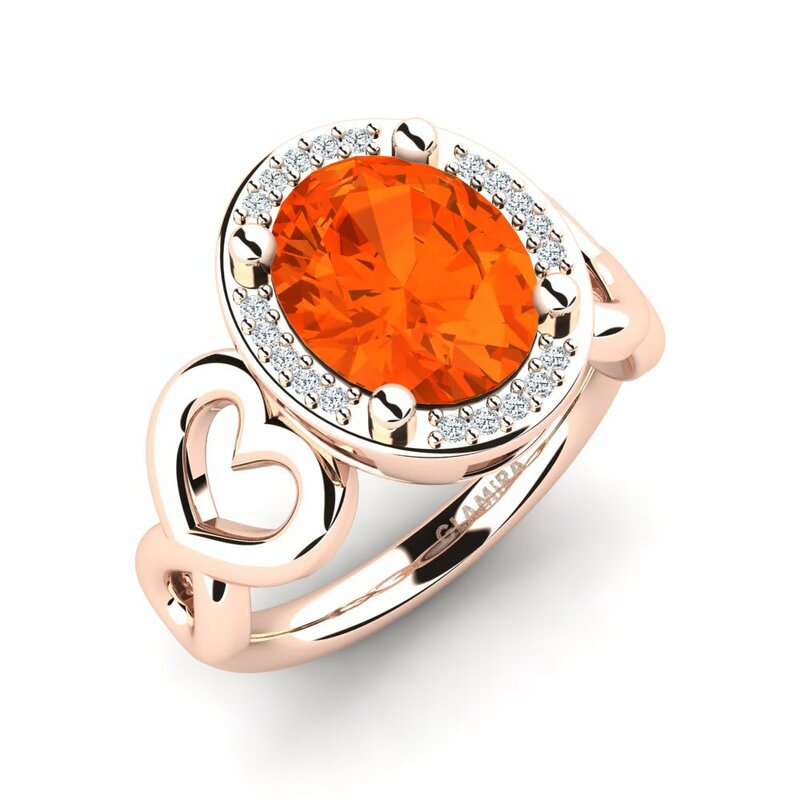 Don’t forget you can add other gems to your creation too!